This modern retelling of "A Scarlet Letter" is very very relevant today. This would be a very thought provoking book. 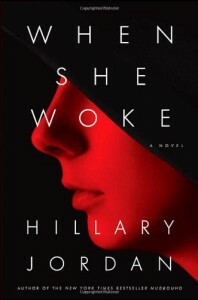 For fans of "The Handmaiden's Tale."